Wahoo Fitness drops the price of the 2017 KICKR to $1,000 USD and ships free if you buy directly from Wahoo Fitness. 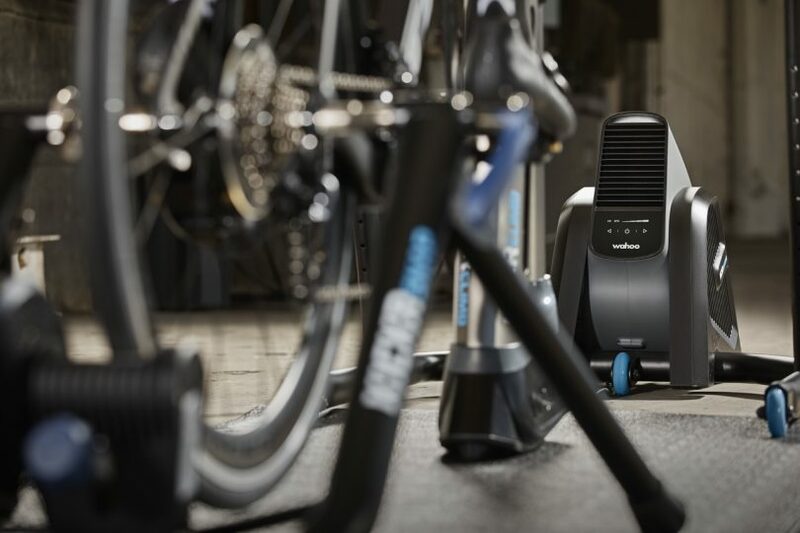 This promotion is valid for two days only according to Wahoo Fitness, but I don’t see why Wahoo will bring the price back up to $1,200 since you can just buy the 2018 version that is quieter and comes with a bigger flywheel instead. So, I see it staying at that price or Wahoo removing it completely from their shopping page and use it as a promotional item during the trainer shopping season, just the way they did last year with the 2016 version. Wahoo Fitness is also running a two-days only promotion on a bunch of other products until the end of day tomorrow. 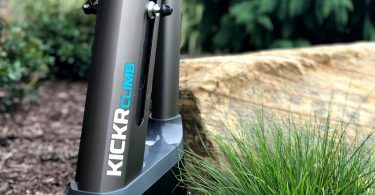 The current promotion doesn’t apply to the KICKR 2018, CLIMB, KICKR CORE, KICKR HEADWIND, Smart Trainer Bundles, and gift cards. Wahoo KICKR 2017 model – $1,000. Wahoo SNAP 2017 model – $540 after discount. Wahoo Element and Element Bolt bike computers.